Please download, fill in and send us the Booking Form. Terms and Conditions are included with the form. Risk assessments can be downloaded here, they need to be returned with the booking form. The fire risk just needs the box ticking and your name adding. The risk assessment needs your business name adding, reading and if you agree sign it at the bottom. You can use these assessments for any other shows. Please note point 4 in the Terms and Conditions before you book. Castle St, Banbury OX16 5UN. For one week only we will be in the old Ann Summers shop on the Quay Mall. Look for our signage. 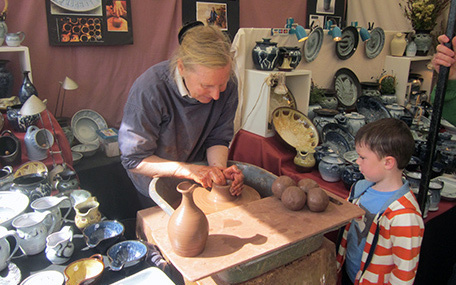 We are bringing a small glimpse of what is available at County shows to the Town. No 15% off but counts as one of your 10. 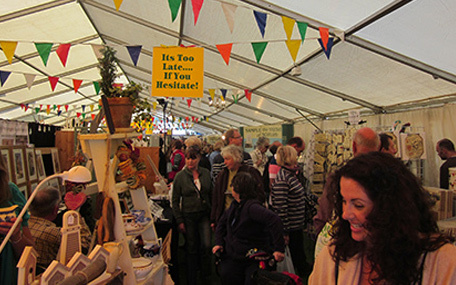 Cottage Industries Association Show bookings offer – book 10 shows or more and get a 15% discount! Please read and complete the fire risk section as appropriate, including your name. 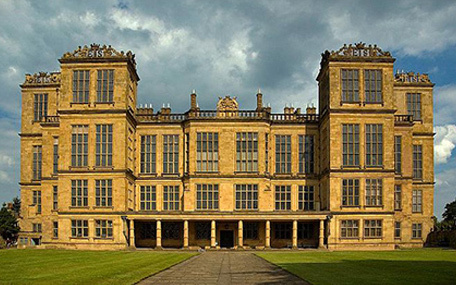 Option 1 – Payment of a £500 rolling deposit with the balance due on the final day of each show booked. 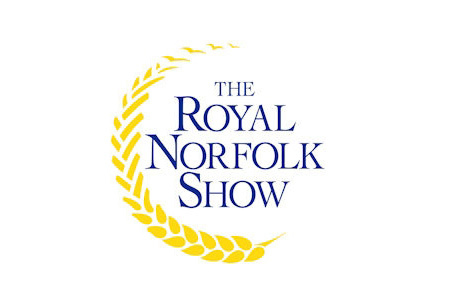 Option 2 – Payment of a £100 deposit along with a cheque to cover the outstanding balance post-dated to 6 weeks before the first day of the show for each show booking. We offer a discount of 15% off for booking 10 shows or more. Please make cheques payable to Cottage Industries Association. Please return the completed and signed forms to us along with the relevant booking fee to us at Unit 33, Tokenspire Business Park, Hull Road, Woodmansey, Beverley HU17 0TB. An access area of 1 foot is allowed between stands on one side. 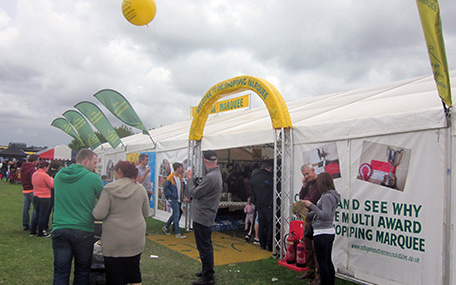 Should you require a bigger space to access your stand you will need to book the relevant extra space. 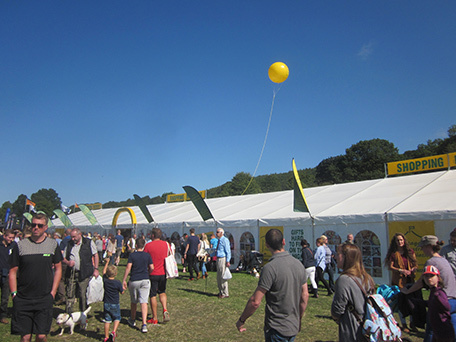 It is not permitted for access space to be used as additional stand/display space. All staff members must keep within your booked space to trade/interact with customers. No more than 2 members of staff on an 8 foot stand. No trading in the aisle. No alcohol to be consumed from behind your stand whilst the event is open. £150 for 8ft x 6ft space extra space at 1ft increments £18 per 1ft. Electric is FREE (max 500 watts). We give access space between exhibitors Free. This is space only, if you require tables they must be booked in advance, click here to book. 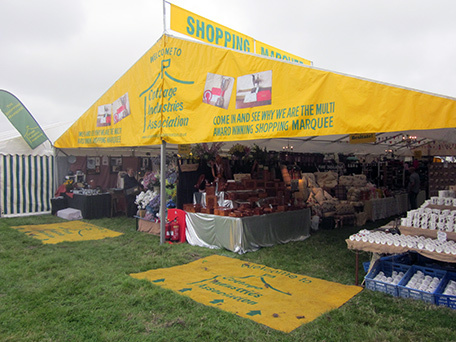 We are bringing our shopping marquee to Stevenage Town Centre for the week running up to Mother’s Day. 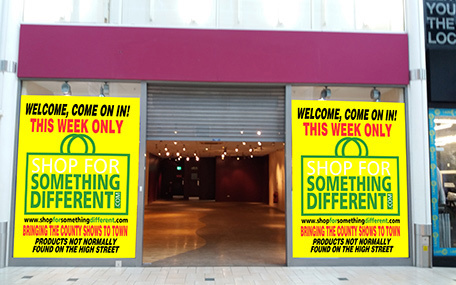 It will be in the Town Square next to Primark, opposite Boots. The marquee will have a wooden floor and will be heated, with overnight security. £380 for 8ft x 6ft space extra space at 1ft increments £47 per 1ft. 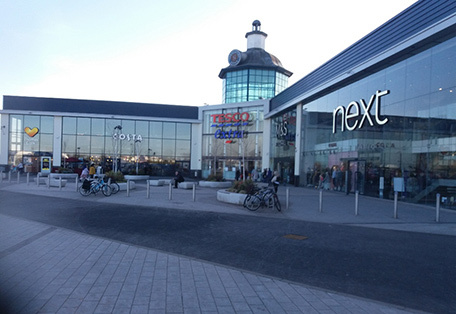 We will be in a large square opposite Boots and one of the entrances, at this out of Town Shopping centre which has a very big Tesco extra, and plenty of other shops and loads of parking. £200 for 8ft x 6ft space extra space at 1ft increments £25 per 1ft. Doe Lea, Chesterfield, Derbyshire, S44 5QJ. £235 for 8ft x 6ft space extra space at 1ft increments £29 per 1ft. No Caravans external campsite needed. The Showground, Lincoln Road, Winthorpe, Newark NG24 2NY. 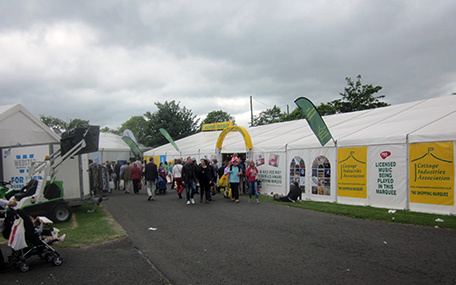 The 1st major county show of the season, a relatively inexpensive show, it has been a very big show in the past but struggled in recent year’s, now on the way back up. We have an excellent position on the main isle. £170 for 8ft x 6ft space extra space at 1ft increments £21 per 1ft. Caravans are located near to the entrance a small charge may apply. 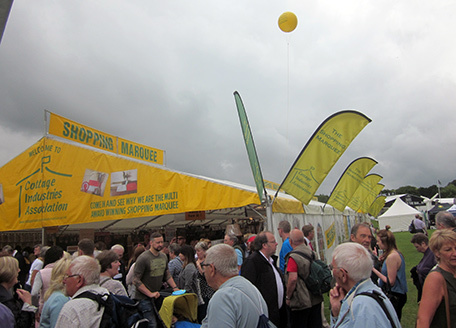 We have a great position on Avenue A near the food hall, between two very busy gates. £350 for 8ft x 6ft space extra space at 1ft increments £43 per 1ft. Caravans need to book in with the showground a fee applies. 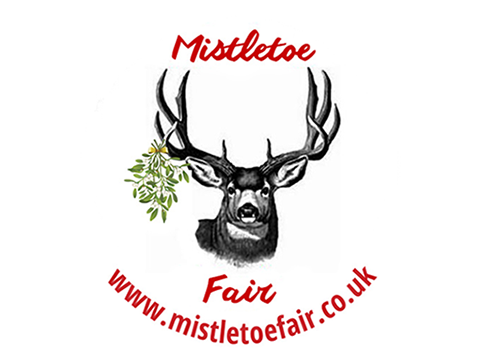 The Showground, Dunstable Road, Redbourn, Herts, AL3 7PT. 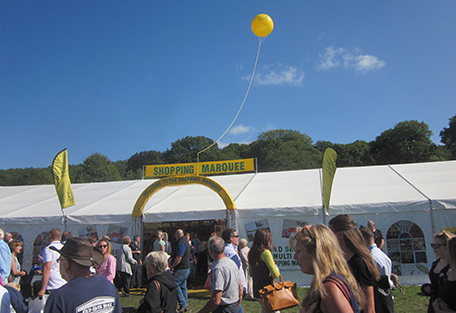 We are located on the main isle of this busy county show, the best position of any marquee on the showground. £230 for 8ft x 6ft space extra space at 1ft increments £29 per 1ft. Sandy Gate, Harewood, Leeds LS17 9LE. £195 for 8ft x 6ft space extra space at 1ft increments £22 per 1ft. The Rutland Showground, Showground Way, Barleythorpe, Oakham, Rutland LE15 7TW. We are returning to this very popular one day show, we will have a great position amongst all the other outside traders. No 15% off on 1 day shows but counts towards 1 of your 10. £90 for 8ft x 6ft space extra space at 1ft increments £11 per 1ft. Ardingley, Haywards Heath, West Sussex, RH17 6TL. Our new position worked very well last year, it will get even better this year. We attract a lot of me members into the marquee in our position high end sales are very good. £340 for 8ft x 6ft space extra space at 1ft increments £42 per 1ft. Caravans need to book in with the show ground. To see our location click here. Three Counties Showground, Malvern, Worcestershire. This was a very good show for us last year, after a very poor year previously. We have a great position between North and South gates. There may be issue with camping behind the marquee as in previous years. £295 for 8ft x 6ft space extra space at 1ft increments £37 per 1ft. Lincolnshire Showground, Grange de Lings, Lincoln, LN2 2NA. 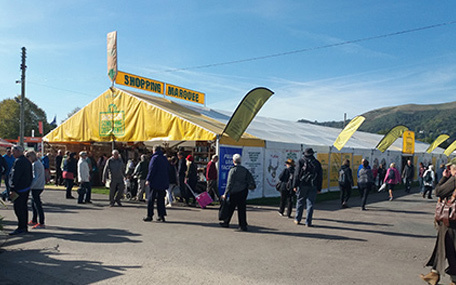 We have a great position at this lovely County Show, opposite the WI and flower tent. £240 for 8ft x 6ft space extra space at 1ft increments £30 per 1ft. 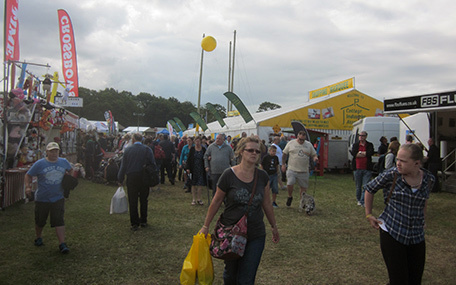 Caravans need to book direct with Lincolnshire Showground small fee applies. We are returning to what I call the best show in the uk, we have a great position in the lifestyle area all roads lead to us, It wasn’t as good last year trade wise, but still a great show. £500 for 8ft x 6ft space extra space at 1ft increments £62 per 1ft. No caravans we have a number for a local campsite. Dereham Road, Costessey, Norwich NR5 0TT. Our 1st visit to this very busy show 85k footfall one of the busiest 2 day shows in the country, we have a great position on 1st drive on a corner. It was an extremely hot one last year but we still faired very well. £295 for 8ft x 6ft space extra space at 1ft increments £36 per 1ft. Kent Showground, Detling, Maidstone, Kent ME14 3JF. We have a great position at this show on a corner on the main isle, ok last year not great but exceptionally hot plus the world cup didn’t help. We are expecting it to be a lot better this year. 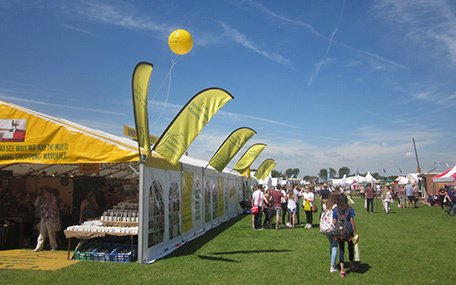 Great Yorkshire Showground, Wetherby Road, Harrogate, HG2 8PW. England’s largest show. We have a great position on Fifth Avenue near to the Brown Gate where the coaches drop off. £475 for 8ft x 6ft space extra space at 1ft increments £59 per 1ft. 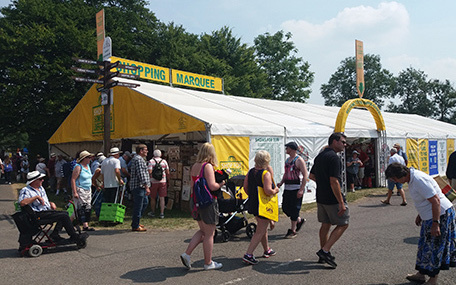 No Camping or parking near the marquee, caravans need to book direct with the show, or find a local camp site. Holkham Hall, Wells-next-the-Sea, Norfolk, NR23 1AB. 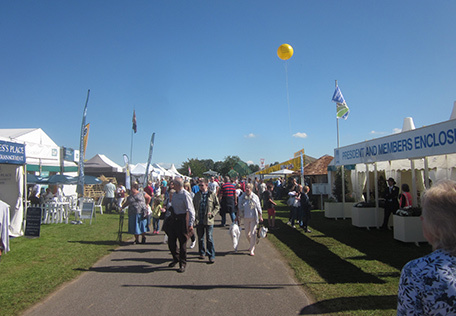 We are returning to this prestigious venue again this year, it is a biannual show with a footfall of 35k over 2 days not to be missed. Llanelwedd, Builth Wells, Powys, LD2 3SY. 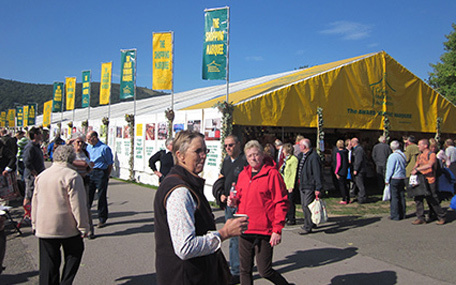 Europe’s largest agricultural show, we are on Avenue A in-between 2 of the busiest gates and also coach drop off point. £450 for 8ft x 6ft space extra space at 1ft increments £56 per 1ft. Camping is behind the marquee. 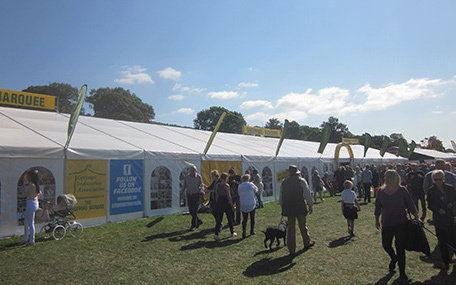 New Forest Show, New Park, Brockenhurst, Hampshire, SO42 7QH. This was probably the hottest show of the year 33 degrees far too hot consequently not very good, however normally a very good show 91k footfall, good quality people. £330 for 8ft x 6ft space extra space at 1ft increments £41 per 1ft. 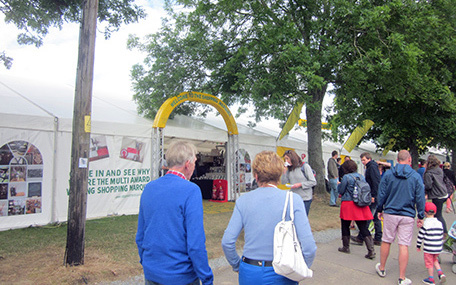 There is no parking or camping behind the marquee, caravans need to book in with the show a fee will apply. Quarry Lodge, Shrewsbury SY1 1RN. We are returning to this very popular show, we had a few issues last year which we have resolved. 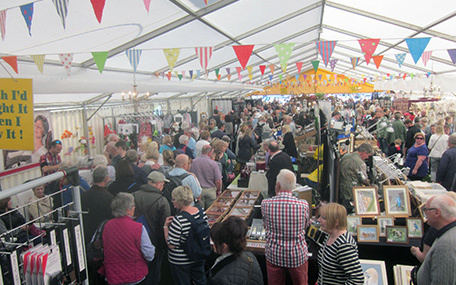 Marquee is in a great position, very busy show and so it should be for the price, a slightly older audience, who did come to spend. £380 for 8ft x 6ft space extra space at 1ft increments £48 per 1ft. The Showground, Gwalchmai, Isle Of Anglesey LL65 4RW. Angelsey is quite inconsistent, one good day one bad day but averages out ok. Caravans normally go behind the marquee, but there will be changes this year, you may need to book in advance and a fee may apply. Anglesey now require caravans to park in a specific area to be booked in advance, and there is a charge please download forms here. 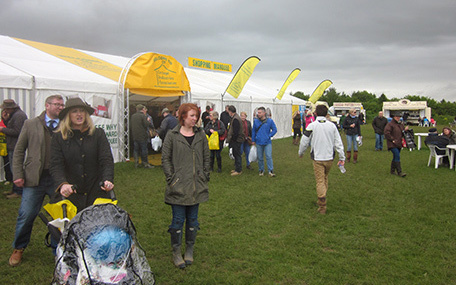 A very good show last year, a lot of changes to the showground which really did benefit us. £275 for 8ft x 6ft space extra space at 1ft increments £34 per 1ft. Camping behind the marquee small fee for caravans payable to the show. The Showground, Leicester Road, Market Harborough, Leicestershire LE16 7QX. A new venue to us, it is very compatibly priced and the show is growing year on year and definably worth a try. £100 for 8ft x 6ft space extra space at 1ft increments £13 per 1ft. 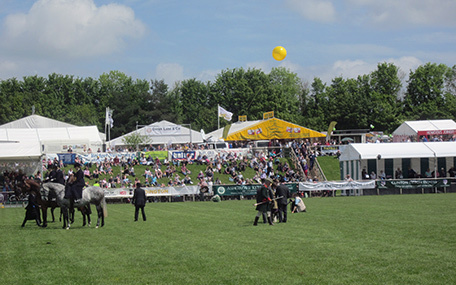 Not a great show last year, however it doesn’t clash with Burleigh Horse Trials this year, which usually makes a big difference a better quality audience always very busy and a very prestigious location. 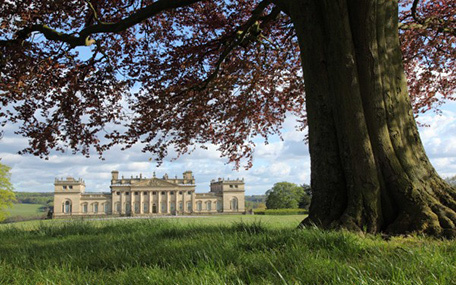 Usually clashes with Chatsworth, not this year, it is a good show and well worth a try. £220 for 8ft x 6ft space extra space at 1ft increments £28 per 1ft. Caravans need to book with the showground a fee will apply. 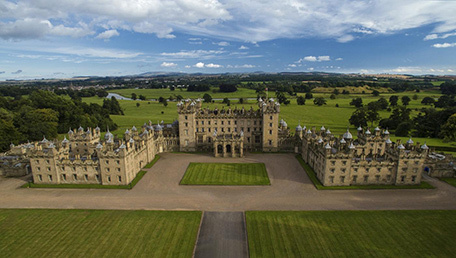 Roxburghe Estates, Kelso, Roxburghshire TD5 7SF. What a venue simply stunning, 1st time event last year not great but we are informed it will get better and better, and so worth another try. £175 for 8ft x 6ft space extra space at 1ft increments £22 per 1ft. No caravans on site, external campsite needed. We have a brilliant position on Avenue B near the members pavilion consistently a great show. £250 for 8ft x 6ft space extra space at 1ft increments £31 per 1ft. 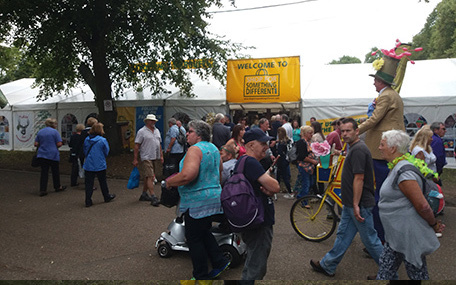 Caravans need to book direct with the showground a fee will apply. Three Counties Showground, Malvern, Worcestershire, WR13 6NW. 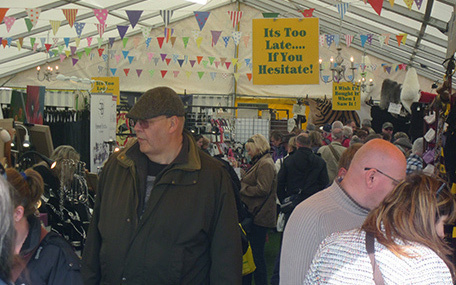 Highlight of last year great show, we are located on the main Avenue one not to be missed. After the success of our easter event we are returning to this very busy centre. £235 for 8ft x 6ft space extra space at 1ft increments £25 per 1ft. Rutland Showground, Burley Park Way, Oakham LE15 6US. 1st event last year showed promise but should have been better, showed enough promise to do it again. More info to follow but we will be changing things. On the back of a very successful Stevenage Mother’s Day we will be doing 2 weeks in November (4th-17th). 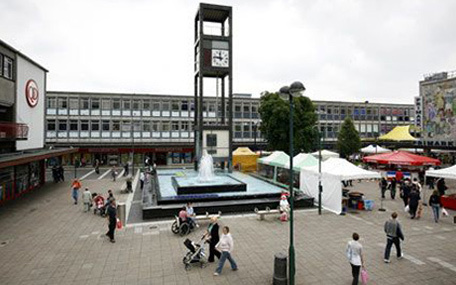 Queens Square, Crawley RH10 1HA. We are taking our shopping marquee to Crawley Town Centre for 4 weeks on the run up to Christmas from 25th Nov – 22nd Dec, we will be in Queens Square, where the fountain is (it will be switched off). The marquee will be heated.